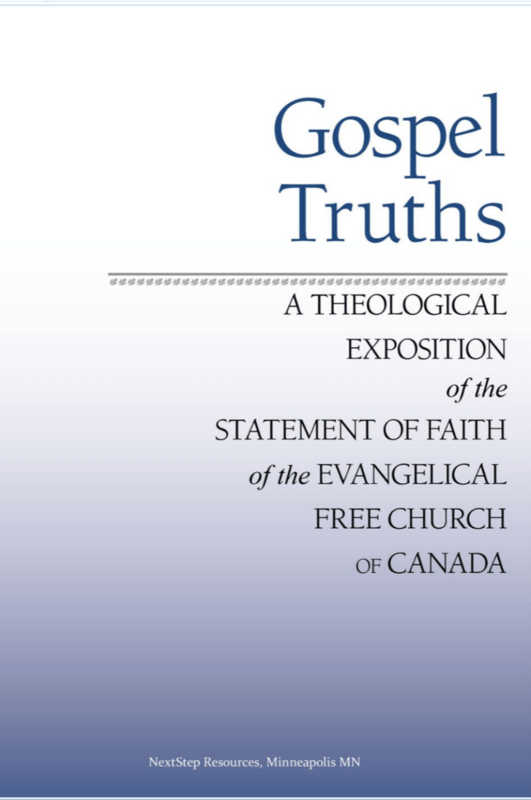 Bill Kynes (MDiv, Trinity Evangelical Divinity School; PhD, Cambridge University) is senior pastor of Cornerstone Evangelical Free Church in Annandale, Virginia, and a Council member of The Gospel Coalition. 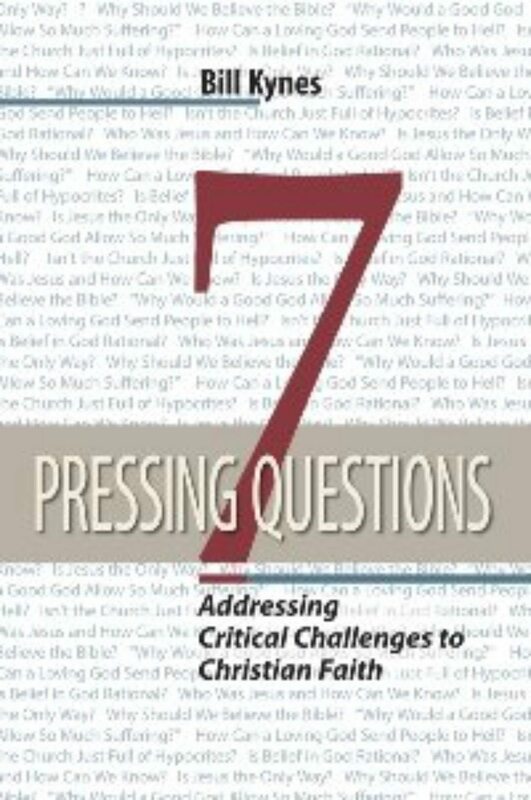 He has authored Seven Pressing Questions, among other books. He and his wife, Susan, have four sons, all of whom played high school football. Two also played in college. 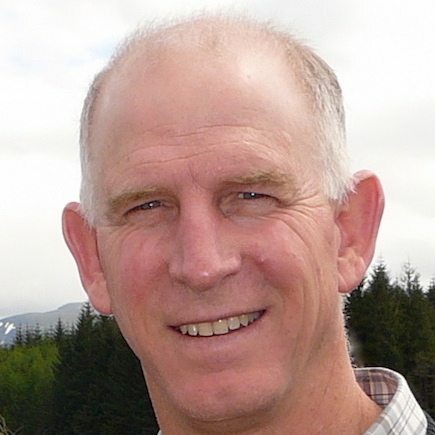 Bill played college football and coached at the high school level for 12 years.